In one day, I went from Matera to Alberobello to Locorotondo to Ostuni to Monopoli to Polignano a Mare to Bari. As hectic as it sounds, this day was the highlight of my summer. Puglia is the 'heel' of the 'boot', and it's an up and coming destination, getting more and more popular with British tourists. The night before this day, I spent in Matera (in Basilicata, not Puglia), a town filled with cave homes and churches. 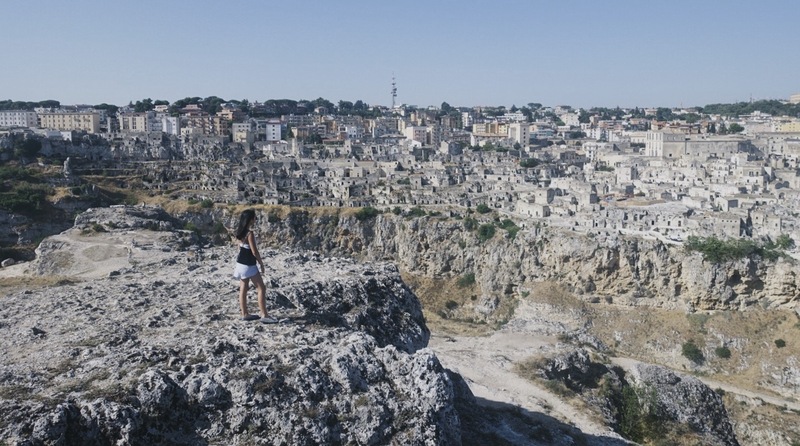 It was one of the first ever human settlements, and the rich history of Matera is visible all around. The unique setting has been used in many films including 'Wonder Woman' and 'The Passion of the Christ'. 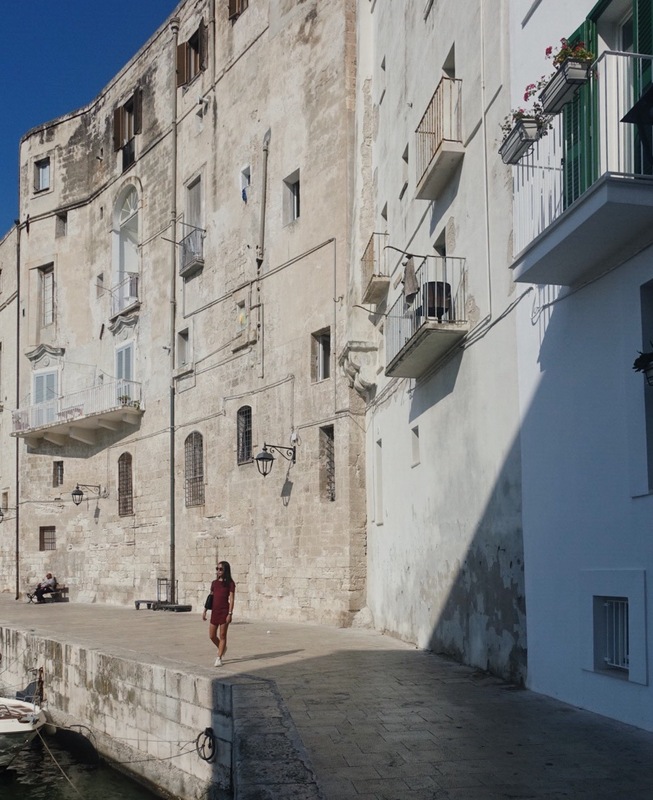 Lots of the homes have been renovated, as Matera is the 'European Capital of Culture' for 2019. The first photo is from a viewpoint across the canyon, a dramatic panoramic view of the whole place. 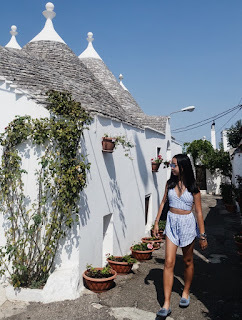 Our first stop of the day was the town of Alberobello, famous for their 'Trulli' which are the houses with the cone-like roofs that you can see in these photos. The town was full of restaurants and BnBs, but didn't have much to see. We headed to the small town of Locorotondo, another Apulian white-washed hilltop town. The name comes from Latin, meaning 'round place' as it is circular and sits on a 'balcony' above the valley. These towns are all situated in the Itria Valley. One of the most famous places in Puglia is Ostuni. 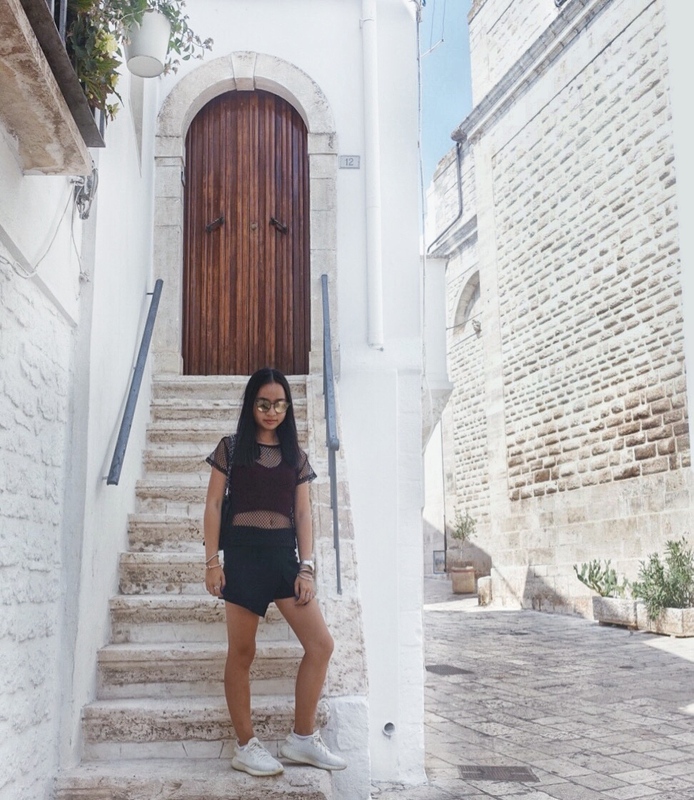 Ostuni is nicknamed 'the White City', and every house and street demonstrates this. It's one of the larger cities, making it a popular base for tourists. In Ostuni, we walked around for a while and stopped for lunch in a restaurant with a view over the valley. 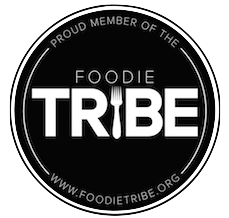 The burrata, which is from this region, was exceptional. 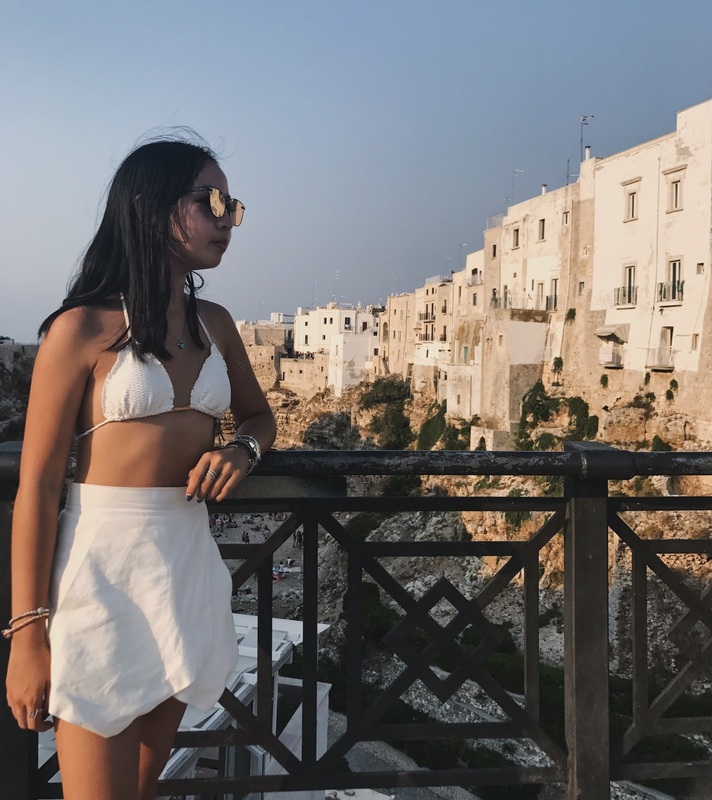 Monopoli is a seaside town, popular with celebrities for weddings and vacations. 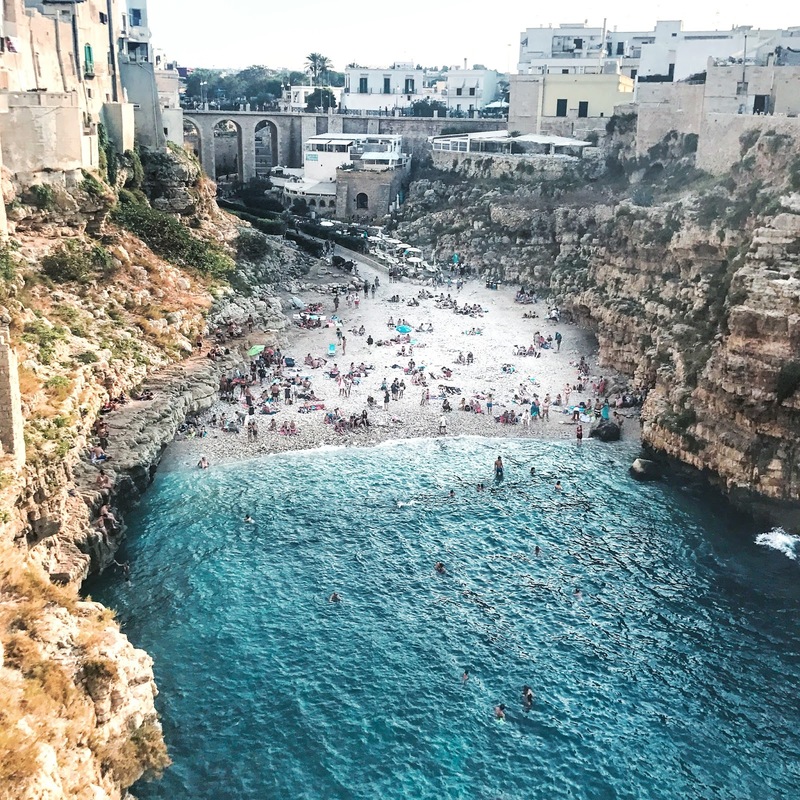 Polignano a Mare is beginning to become a well known seaside destination due to a Red Bull diving competition that they held. The rocks are perfect for cliff jumping, so they've hosted several competitions there. I didn't get the chance to jump, but I walked out to the edge of the rocks, where you get magnificent views of the golden light on the white houses. Despite the rockiness of the beach, it was filled with tourists and locals until dark. When planning this trip, this was one of the main draws to Puglia for us. Although it was one of the smaller towns we visited, it did not disappoint at all. 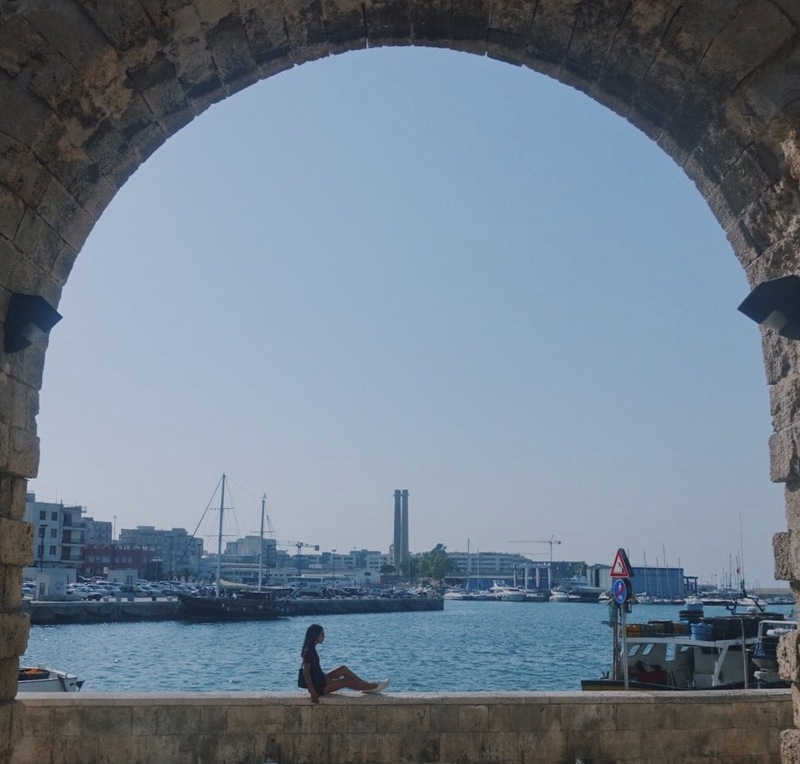 We had to catch an early flight out the next morning, so we stayed the night in Bari. Bari is the main city, and the main port. That night, we went to a restaurant recommended by the locals near our hotel which was one of the best meals we had during our trip. Puglia is definitely a place I would recommend, I'd love to go back. Right now, there aren't too many tourists but the numbers are beginning to increase, year after year. 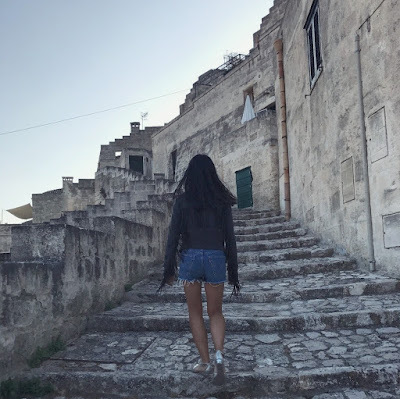 There's so much more to see than just these places, for example I'd love to see Gravina, more of Bari (we only stayed the night but had one of the best meals) and go further south, like to Lecce. This looks like a dream! SO much great scenery!